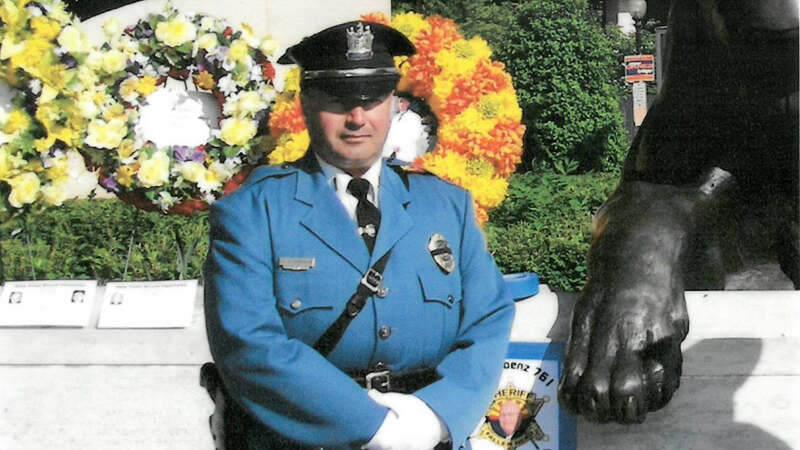 MORRISTOWN, New Jersey -- A retired New Jersey police officer has died after he was injured riding a bike during an event that raises awareness about law enforcement officers who died in the line of duty. Retired Roxbury Police Lt. Joseph Franklin suffered injuries during the Police Unity Tour in Far Hills on Monday. Franklin succumbed to those injuries Wednesday at the Morristown Medical Center. 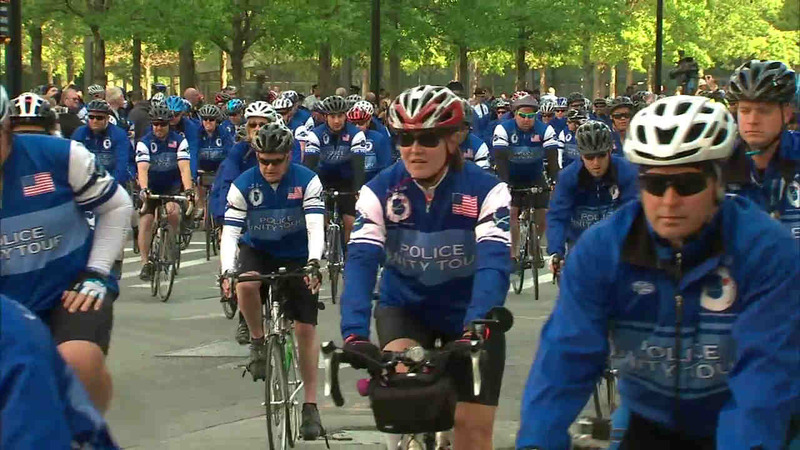 More than 1,900 current retired and retired police officers are riding bikes to Washington this year in the annual Police Unity Tour, raising nearly $2 million for the National Law Enforcement Officer's Memorial and Museum. The first tour was organized in 1997 by a Florham Park police officer. Roxbury Police Chief Marc Palanchi released a statement that said in part: "I saw Joe Monday at the starting line to the Unity Tour and spoke with him for about 30 minutes. Joe was enthusiastic about how much he was enjoying retirement and how great everything was going in North Carolina. He told me he had become an avid bike rider and said he started every day with a 25-35 mile ride, and then he would play golf or head to the beach. He was excited about and looking forward to the Unity Tour to ride in honor of the fallen and see all of his friends who were also making the trip. We shook hands, wished each other well and he told me to tell all of the guys to be safe as he rode away. A short time later he was involved in the accident." The statement went on to say that 25-year veteran of the force donated his organs in a final heroic act.